Hip Hop For Change 5-Year Anniversary Jam! 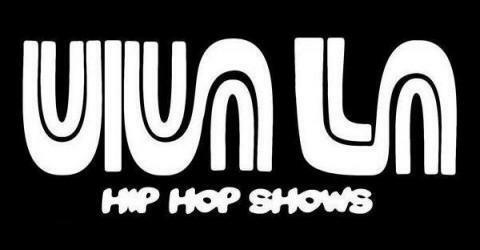 This is a FREE monthly celebration of Hip Hop culture, focused on the 4 Principles: PEACE, LOVE, UNITY & HAVING FUN! Every month catch rising local acts reppin’ the Bay, Resident DJs showing off their turntablism to get the dance floor lit, and special guests from around the world! We’re going big for the last #ConcreteRoots of 2017! Reggie Gaines aka #RighteousReg will be coming up from the Zay to throw down some heat! Oakland’s own Black Riders Liberation Party MCs Afi Ref aka #EdaRefand #SgtAskari will be rocking so put your fists up! #TeeLewis has been dropping some dope videos lately and we’re happy to have her to close out the show! On May 27, 2017, HipHopForChange will be holding a FREE for all ages event with Immortal Technique! 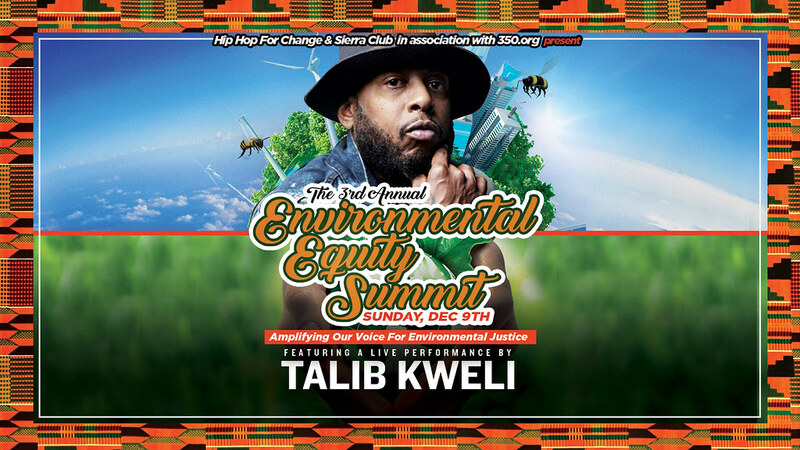 Hip Hop For Change is throwing its 2nd Annual Environmental Equity Summit with Greenpeace and the Sierra Club featuring Immortal Technique. This is an arts and environmental advocacy event that provides a platform for dialogue between people of color (POC) and large environmental NGOs to discuss the environmental needs of POC, and grassroots POC environmentalist groups. The environmental movement has a long history of elitism and racism. The Green 2.0 campaign released a study in 2015 showing that POC make less than 17% of the 300 environmental organizations surveyed. 95% of these groups’ governing boards were White. Experts in the field, such as Governor Jerry Brown’s senior advisor, Clifford Rechtschaffen, agree that diversity remains one of the central challenges of the environmental movement, yet also one of the central opportunities. 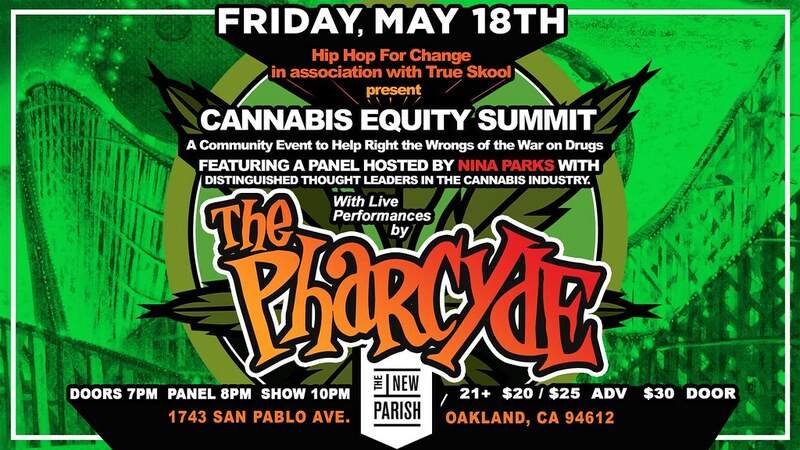 As Oakland’s leading advocate for social justice through hip hop culture, we will host UNIFY: The 2nd Annual Oakland Environmental Equity Summit at the Greenpeace Actions Warehouse.The event will be free to the public and will raise money for local POC-led environmental justice groups and environmental education in Bay Area schools. The name is derived from one of the four principles of Hip Hop(peace, love unity and having fun).